The St. Petersburg International Light Art Festival "Night of Light" will be held on August 10 and 11 in Gatchina. 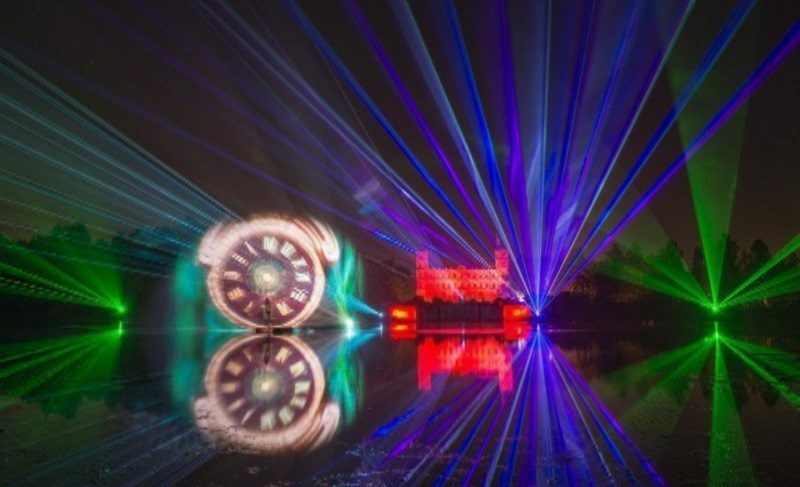 For one night, the Gatchina Reserve will turn into a true theater of light: scatterings of colorful lights and bright sparks are scattered across the sky, and splashes of water in the springs will sparkle in the light of searchlights. 100 unique lighting fixtures will decorate the island of Love with their radiance, and the festival will end with a multimedia show of fireworks.